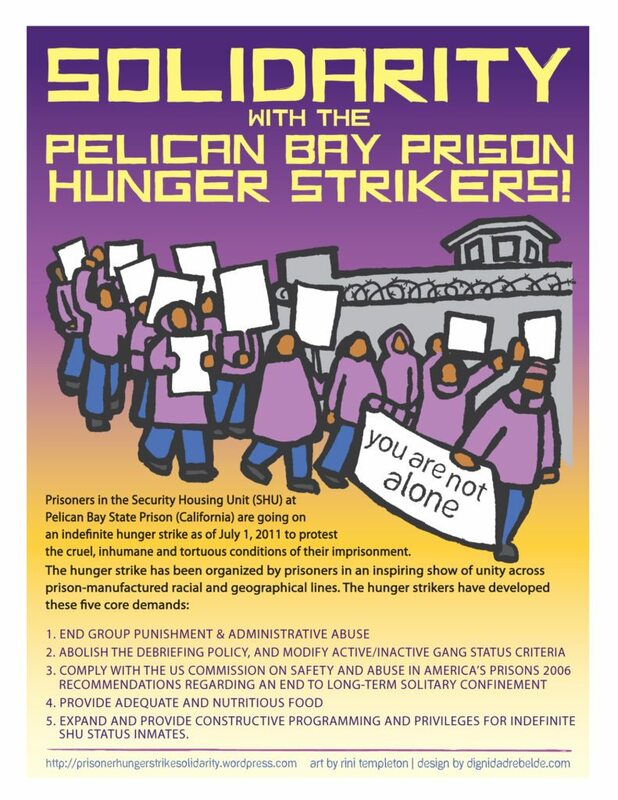 Beginning the night of Aug. 2, 2015 people in Pelican Bay State Prison Security Housing Unit (SHU) solitary units have been awakened by guards every 20-30 minutes, 24/7. These loud so-called “security/welfare” checks are constant and unavoidable torment. Prisoners are sleep deprived and are suffering severe stress, weight loss, dizziness, nausea, headaches, eye problems, stomach and bowel problems, faintness, depression, and fast heart rates. Prisoners cannot concentrate, exercise, read, do legal work – the things that help them survive – and they can’t sleep! CDCR claims these “checks” are necessary to prevent suicides. Instead, this cruel sleep deprivation, day and night, is causing serious psychological and physical harm. This entry was posted in Action Alert, Uncategorized, video and tagged #SleepDeprivationIsTorture, 30 minute checks, Assembly Member Bill Quirk, california department of corrections and rehabilitation, Californians United for a Responsible Budget (CURB), CDCR, CDCR Secretary, civil rights violations, depression, dizziness, eighth amendment, emergency, eye problems, faintness, fast heart rates, Guard One System, headaches, human-rights, Kelly Harrington, Liberated Lens Collective, nausea, Pelican Bay SHU, phone calls, Public Safety Committee, security/welfare checks, Senator Loni Hancock, stomach and bowel problems, stress, weight loss. Bookmark the permalink. 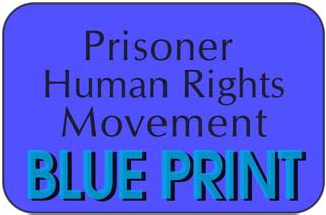 ← Mon, Dec 28 Rally in San Francisco: STOP SLEEP DEPRIVATION TORTURE at PELICAN BAY!